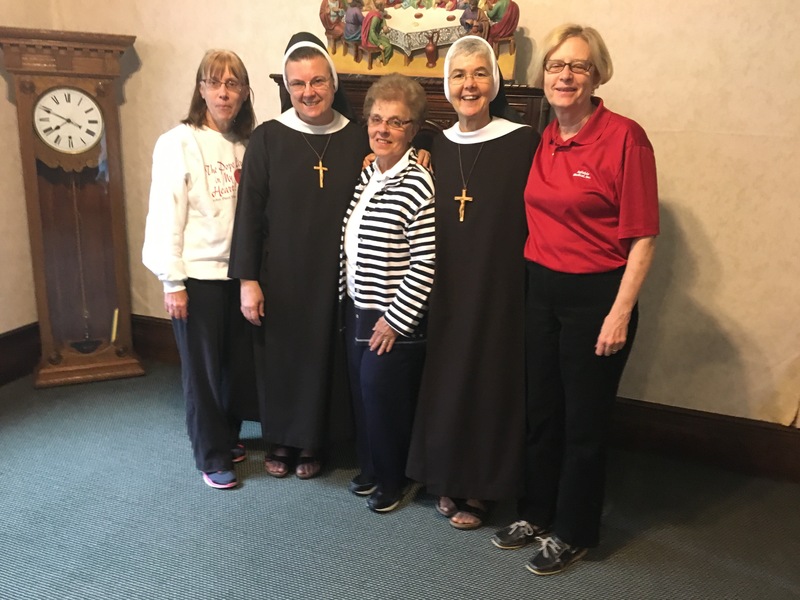 Hi, my name is Agnes Cummings and I am a Secular Franciscan with the St. Helen Secular Franciscan Fraternity. I also know Sr. Marilyn from a trip we took to the Holy Land several years ago. We are always looking to help our Franciscan brothers and sisters. How can we help? Please send me some information to present to my fraternity.